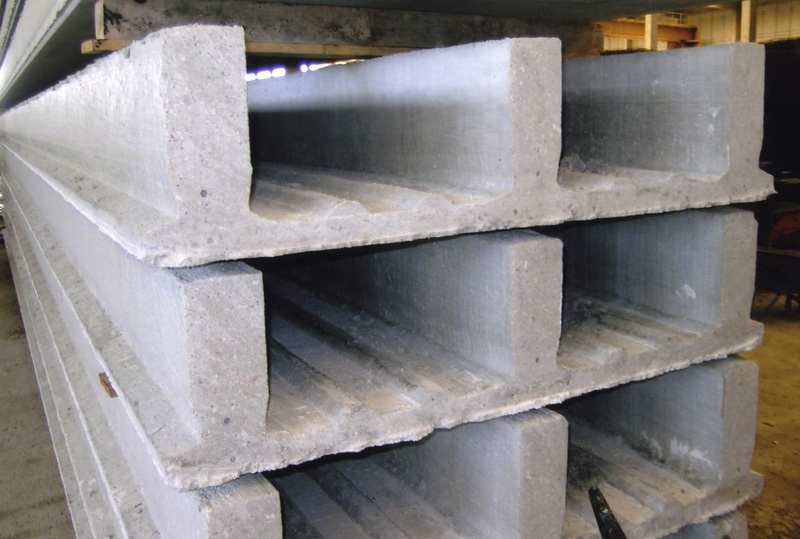 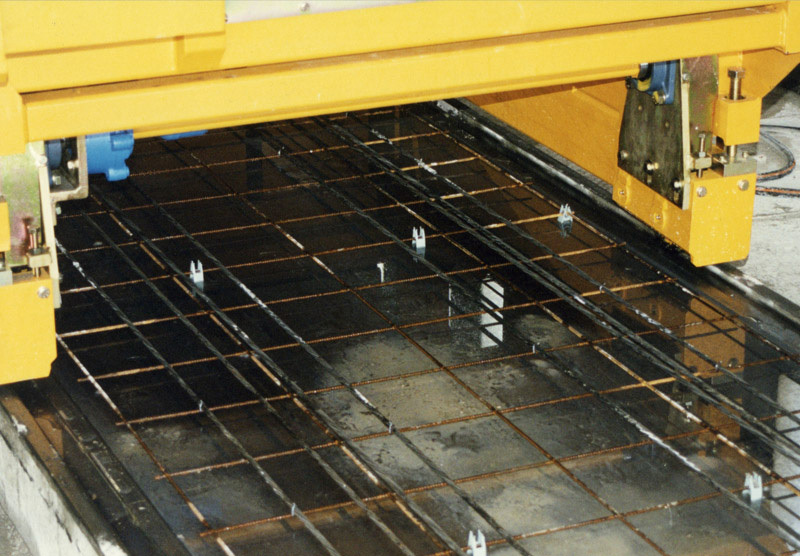 Inverted triple T-Slabs are prestressed concrete elements that have a constant cross section. 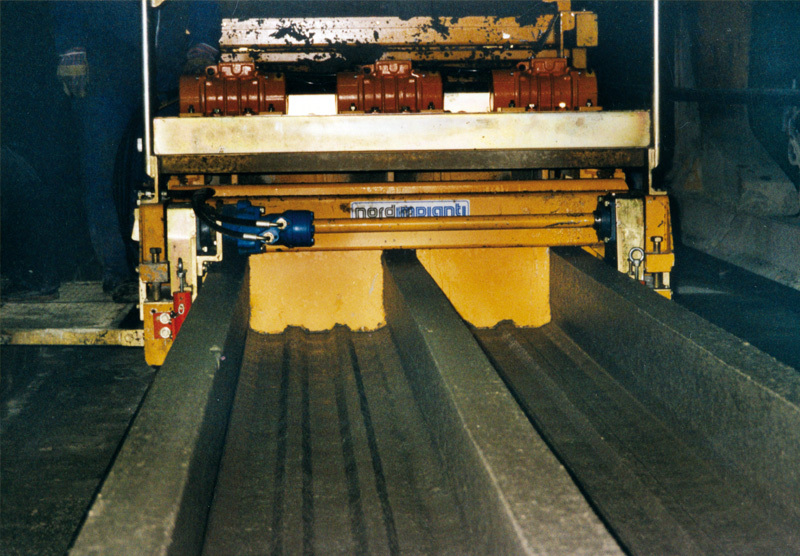 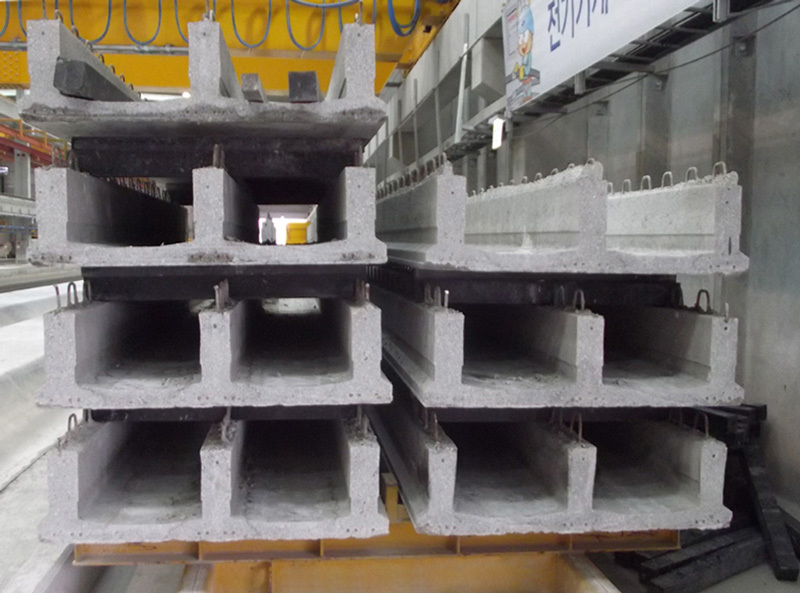 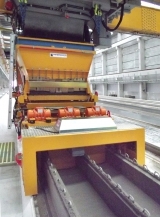 The triple T-slabs have a particular constant cross section with a lower slab and two high vertical ribs. On site they are placed alongside each other (to give a ready flat underside) or separated.